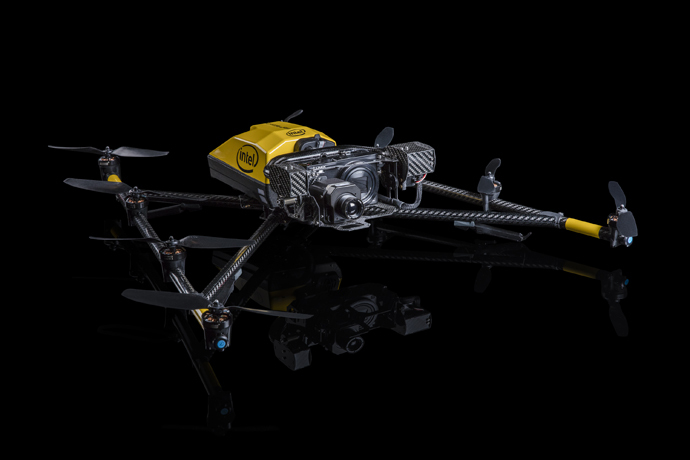 Today at AUVSI XPONENTIAL, Intel CEO Brian Krzanich took the stage to deliver the show’s opening keynote, sharing the latest technology fueling the growth of autonomous applications for unmanned systems. 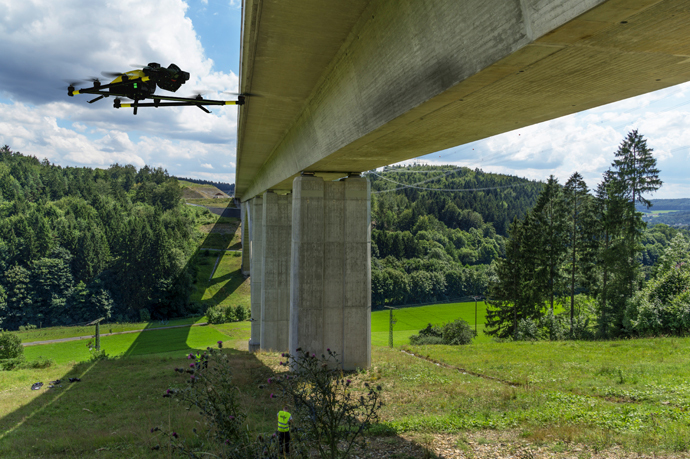 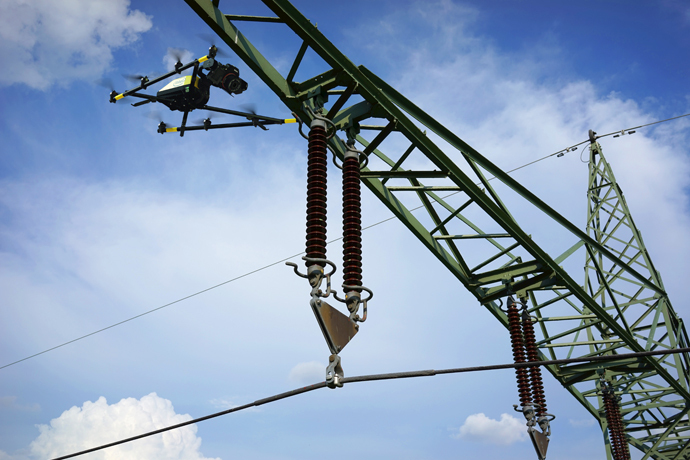 The Intel Falcon 8+ drone featured in today’s keynote during a bridge inspection simulation epitomizes robust flight performance, advanced safety and data accuracy, making it an ideal solution for inspection and close mapping. 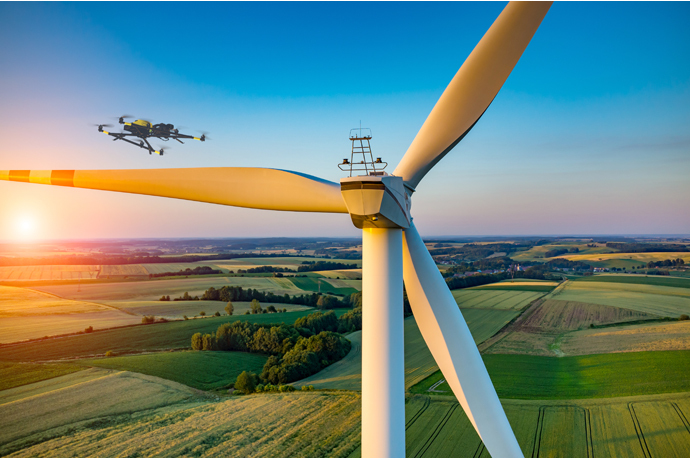 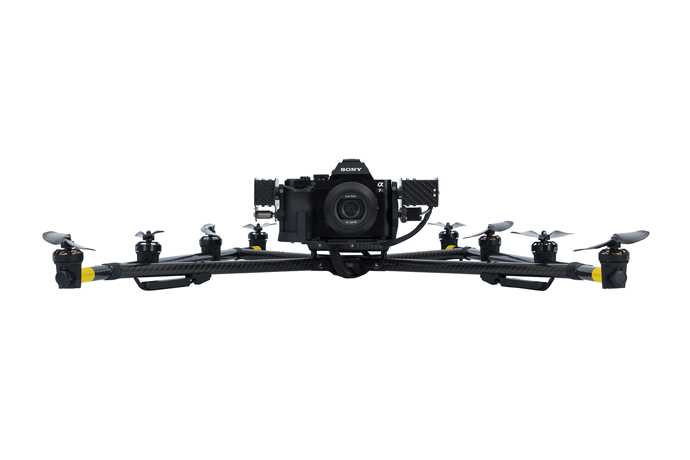 Intel is ramping production of this multi-rotor commercial drone – its latest commercial drone offering – for the North America market. 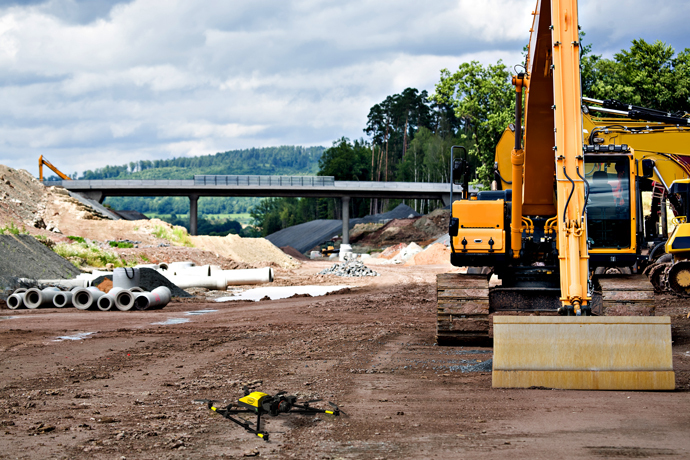 In the keynote, a demonstration was shown on how the workflow for a bridge inspection can be automated end-to-end. 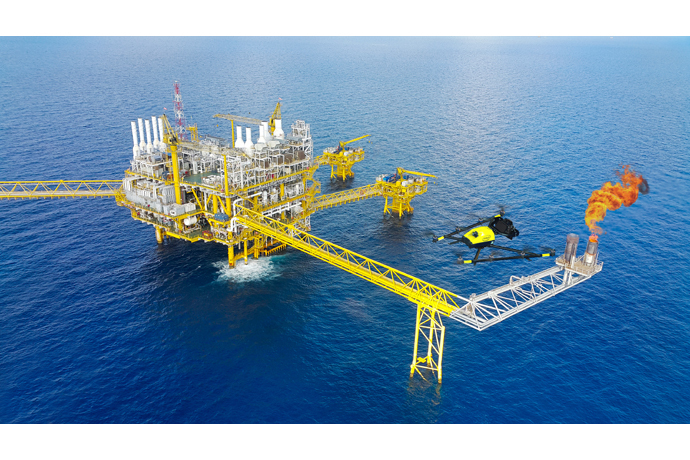 Once the mission is complete and data is synced, the software starts to transfer captured images and associated positioning information into analytics software so data can be immediately reviewed to provide initial insights on-site. 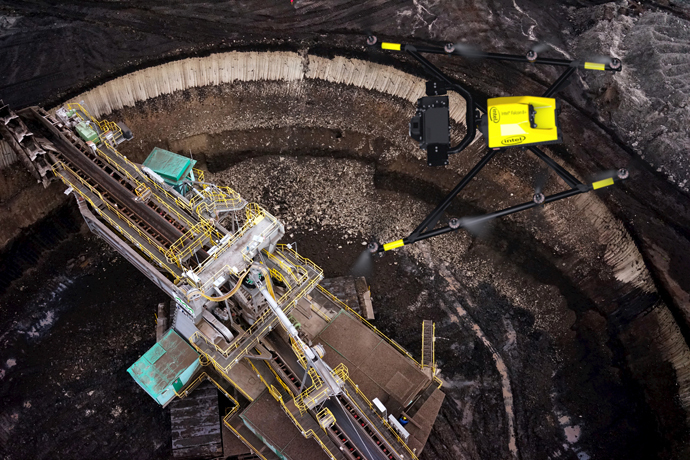 Today’s keynote demonstration also included an example of this with software from Bentley Systems as part of an automated workflow to generate 3D models from this drone-captured data. 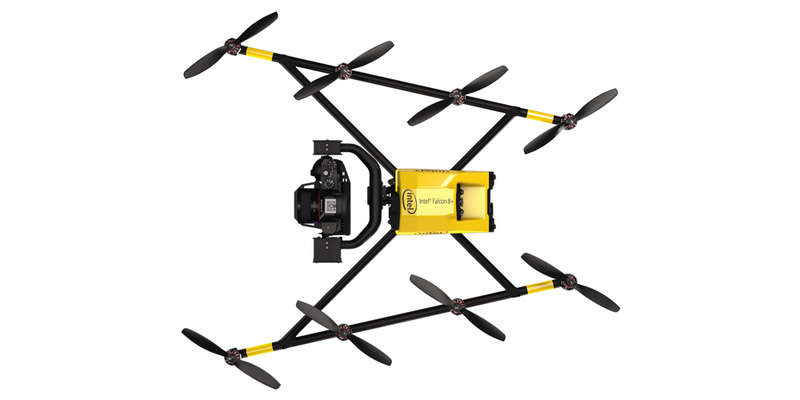 The Intel Shooting Star drones are a new type of unmanned aerial vehicle (UAV), specifically designed for entertainment purposes such as festivals and entertainment events. 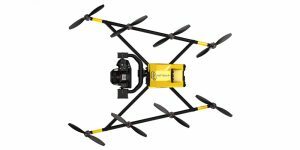 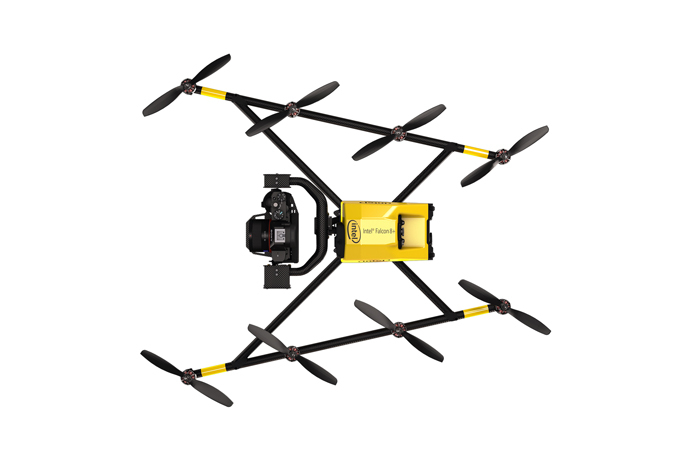 This quadcopter drone is built with safety in mind, equipped with LED lights that can create more than 4 billion color combinations and can be easily programmed for any animation. 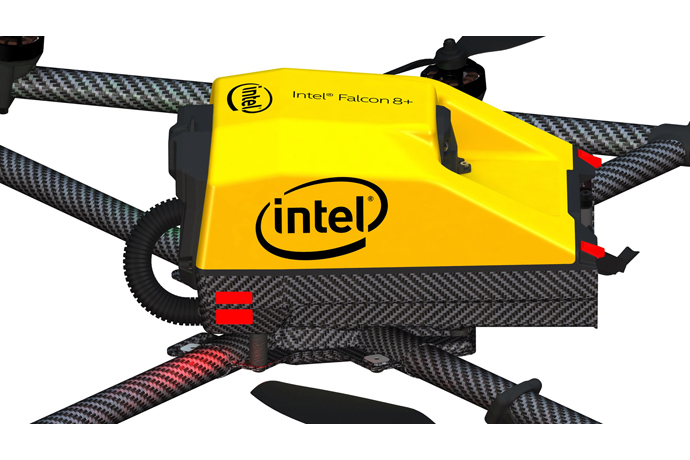 During the keynote, Krzanich announced the next version of the Intel Shooting Star drone for outdoor light shows. 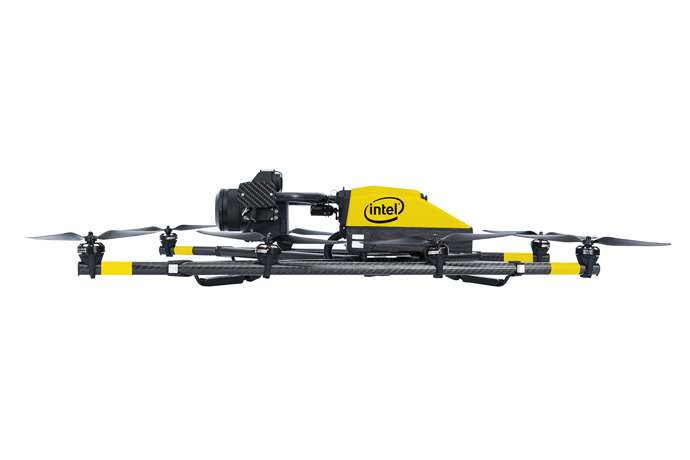 Intel will work with key partners to scale these performances globally.